“With the Jukes, you’re out there every night leading this great rock n’ roll circus, giving it everything you’ve got” says Southside Johnny Lyon. A couple years back, the iconic Southside Johnny and the Asbury Jukes released the critically acclaimed SOULTIME!, their first new studio CD of all original material in five years, on Leroy Records. SOULTIME! celebrates the transformative power of ‘70s soul music and represents a return to – as Southside sings – “just letting the music take us away”. This release encapsulates everything that fans cherish about Southside Johnny and the Asbury Jukes. The pattern of horns plus rhythm – each song painted with catchy choruses, top-notch string arrangements and gospel charged vocals – keeps on coming. While critics in the U.S. also raved – “I’ve been waiting for Southside Johnny to make this album for almost 40 years. It’s the best record of his entire career. If you really have soul, no further explanation necessary” said Dave Marsh/SiriusXM Radio/E Street Channel Host. 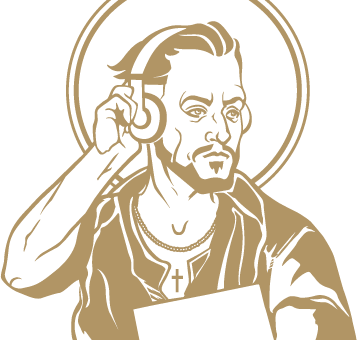 And, “Soul music is not a genre, it is a way of life. Southside Johnny and the Asbury Jukes keep the classic R & B clock spinning hot and forward on Soultime!, one of their best records since they first burst out of that New Jersey night,” praised music writer David Fricke. The CD was written and produced by Jeff Kazee and John Lyon, and was recorded in the Jukes’ hometown of Asbury Park, NJ. SOULTIME! features Southside Johnny on vocals and harmonica, Jeff Kazee on keyboards and vocals, Glenn Alexander on guitar, bassist John Conte, Chris Anderson on trumpet, John Isley on saxophone, Neal Pawley on trombone and drummer Tom Seguso. In the spring of last year, Southside Johnny and the Asbury Jukes surprised fans by releasing their “Live From E Street” vinyl 12 inch EP, which immediately made it onto the Billboard Magazine Blues Album Chart at #10, also on Leroy Records. This new disc featured Southside Johnny and the Asbury Jukes’ versions of the Bruce Springsteen tracks Jack of All Trades, Cover Me, Murder Incorporated and Tenth Avenue Freeze-Out, all recorded live at the Stony Pony performances of all Springsteen material. Only 3000 copies of this limited edition vinyl EP were pressed, quickly becoming a collector’s item. The Jukes’ previous CD release was 2012’s Men Without Women: Live 7-2-11, recorded live on July 2nd, 2011 at the Stone Pony’s Southside Johnny and the Asbury Jukes performance with Little Steven Van Zandt. The disc featured live versions of the songs from the Little Steven and the Disciples of Soul 1994 album of the same name, along with three Asbury Jukes bonus tracks. 2010’s “Pills and Ammo” was The Jukes last studio CD, with other recording highlights being the critically acclaimed “Hearts of Stone” and “Better Days” albums. Southside Johnny and the Asbury Jukes first achieved prominence in the mid-1970s, emerging from the same New Jersey Shore music scene as now legendary contemporary and pal Bruce Springsteen. Southside’s first three albums, I Don’t Want To Go Home, This Time It’s for Real, and Hearts of Stone were produced by Steven Van Zandt (E Street Band, The Sopranos) and featured songs written by Van Zandt and Springsteen. “I Don’t Want To Go Home” became Southside’s signature song, an evocative mixture of horn-based melodic riffs and soul-searching lyrics. Rolling Stone Magazine voted Hearts of Stone among the top 100 albums of the 1970s & 1980s. 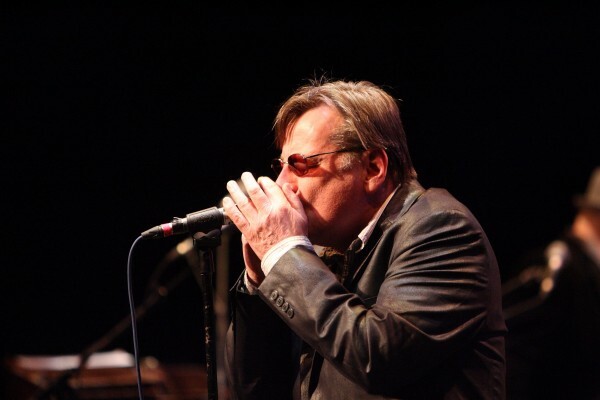 With a decades-long successful career, Southside Johnny and the Asbury Jukes continue to deliver their soul-searing brand of raucous blues and R&B, with material mined from their many albums, featuring hits like “I Don’t Want To Go Home”, “Love On The Wrong Side Of Town”, “The Fever”, “This Time It’s For Real”, “Talk To Me” and their definitive fun-time cover of “We’re Having A Party”. The Jukes’ legendary high-energy live performances always satisfy with their classic blend of Stax-influenced R&B and gritty, Stonesy rock and roll.